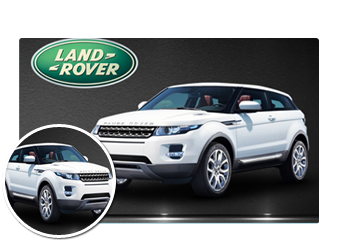 Inside Line reported that Jaguar and Land Rover will combine their sales operations in the future. The state-of-the-art facility in Paramus, New Jersey was the first to make the conversion and will serve as a model for other North American dealerships. Usually, when such consolidations take place there are potential savings that can be furnished to customers. 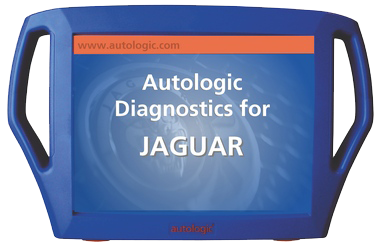 However, don’t look for diagnostics/service savings on your Jaguar or Land Rover. Jaguar Land Rover will need to use these savings on its next major project. The consolidation will also serve the purposes of the creation of Jaguar’s newest project. It has been well documented that Jaguar will roll out its own SUVs shortly. These SUVs will obviously borrow a great amount of research and design from Land Rover. 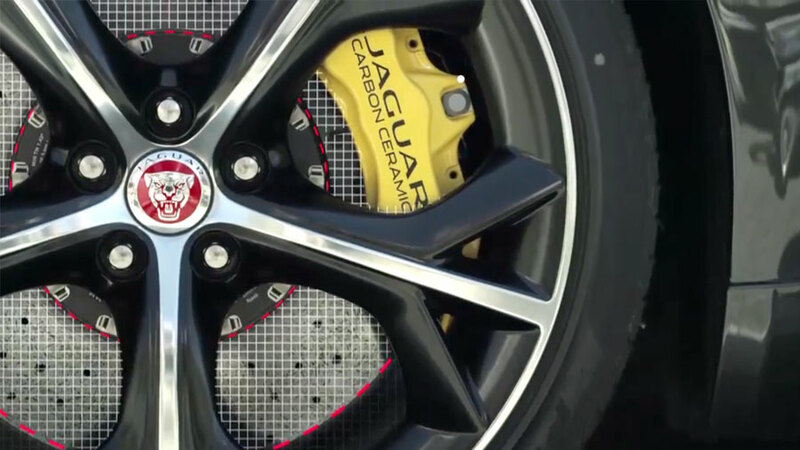 Jaguar’s SUVs will focus more on a road ready vehicle that will compete with the Porsche Cavenne and the BMW X5. Do not be surprised if you confront additional fees when getting your vehicle serviced. The overhead on the facility consolidation and rollout of the new Jag SUVs has to be accounted for somehow. 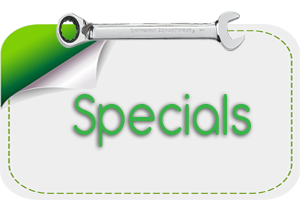 The Original Specialists offer better diagnostic and repair services than dealerships at lower costs. 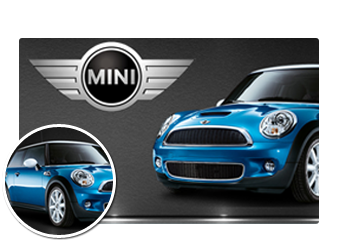 We can provide excellent services at 20% to 30% less than dealerships. Our customers have taken advantage of our unique services and ability to improve their vehicle’s durability. 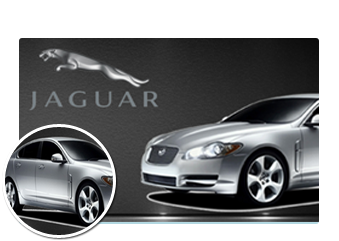 If you own a Jaguar, Land Rover or Audi give us a visit. 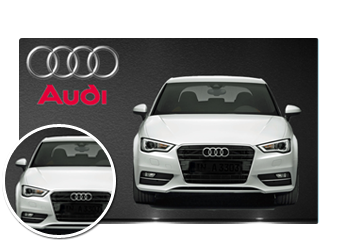 The Original Specialist have been in business since 1959 and we take Jaguar, Land Rover and Audi repair personally. Feel free to bring your vehicle in for a free visual inspection. All of our services are covered by our No Hassel Guarantee.